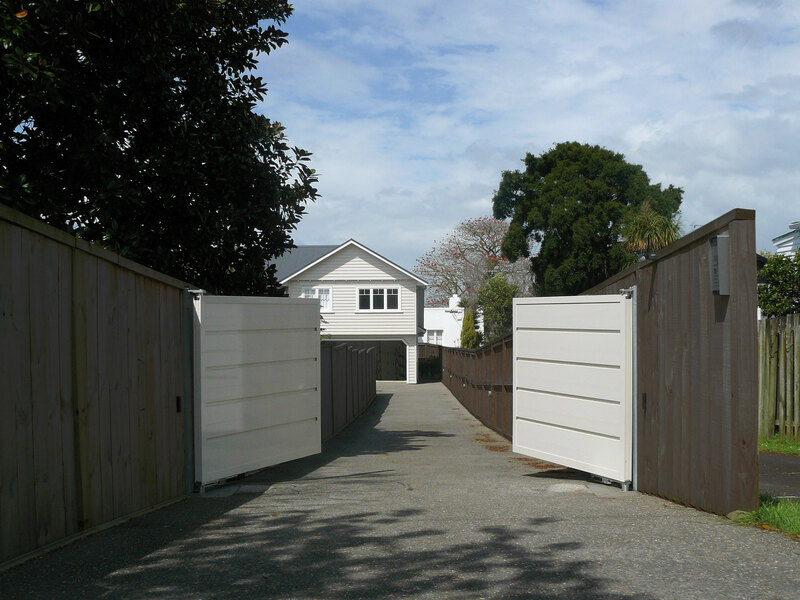 The CS AutoPivot makes a stunning feature entrance way. We have designed and engineered pivot door gear to provide you with the ultimate in door luxury. 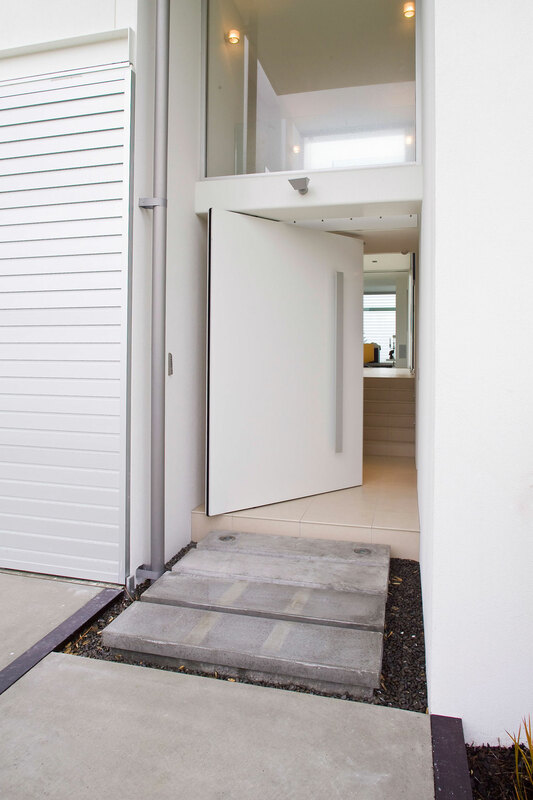 The engineered design allows for oversized automated pivot doors, as well as providing high security. Like all CS AutomaticUnits, the CS AutoPivot is extremely flexible with a multitude of control settings and functions available. 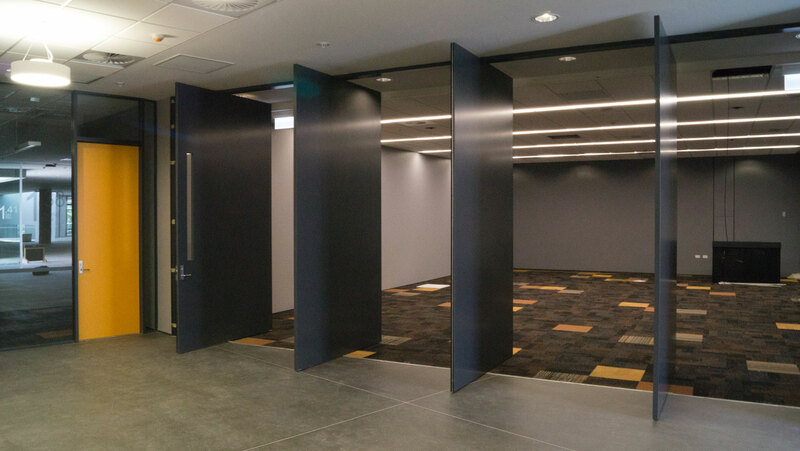 Looking for a manual pivot door? We can work with you on a customised solution. Contact us for more information. - Heavy duty components specifically designed for longevity and quiet operation. - Safety features include sensors that detect objects in the path of the door and auto-reverse upon meeting an obstruction (NZS 4239-1993). - Battery backup provides up to 2 days normal use or 1 week standby. - Available as single units only. Multiple units by consultation. - Enquire about our install & commission services. - Compatible with most control switching devices.